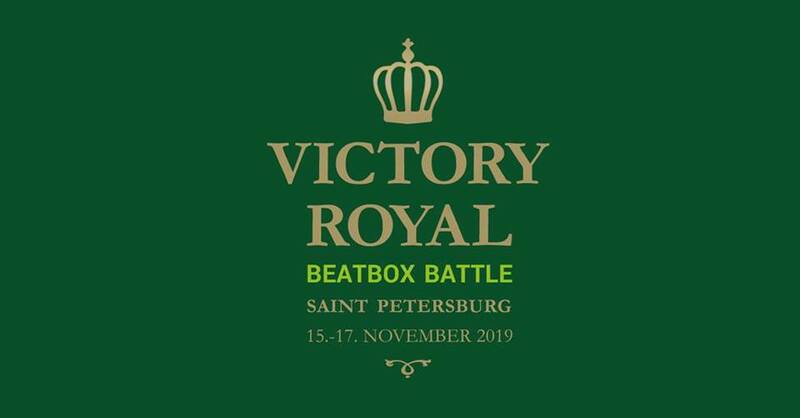 The Victory Royale, organised by Beatbox Battle TV, is a new international beatbox battle that will be hold in the autumn of 2019 in the Perviy Detsky Estradny Center – Saint Petersburg , Russia. Victory Royale is a beatbox battle between the winners of other international beatbox battles. The battle will be hold the 15 Nov at 16:00 – 17 Nov at 22:00. When Bee-Low, CEO of Beatbox BattleTV comes up with more news, we will let you know!